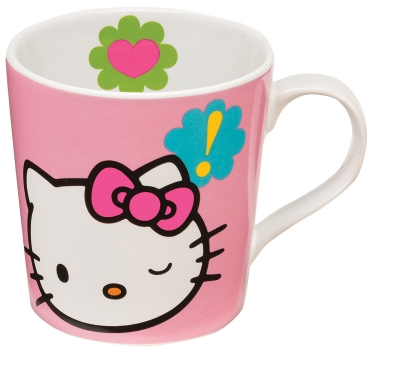 There is no denying the fact that Hello Kitty is an icon, and her (their?!) squad is a force of adorable nature to be reckoned with. Based on statistics and a universal love of cute gifts, we have a feeling at least one person on your Christmas list would love some Sanrio-themed gifts this year. Whether you’re in the market for some cute Hello Kitty-themed clothing, or a bottle of Hello Kitty rosé, the internet has a fabulous wonderland full of Sanrio goodies for you to choose from. Regardless of what you’re looking for, the act of browsing through the world of Hello Kitty and Sanrio-themed products is a soothing activity for us all. 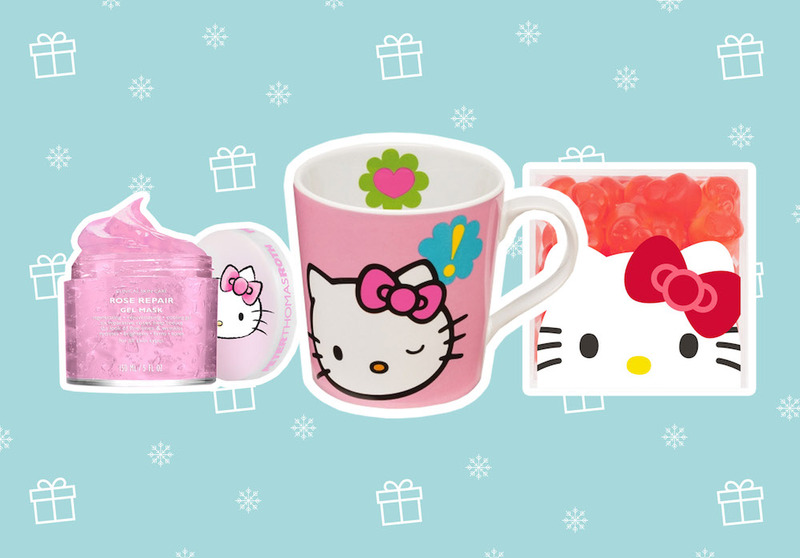 For your shopping and viewing pleasure, here are some of the cutest Sanrio gifts in the game. 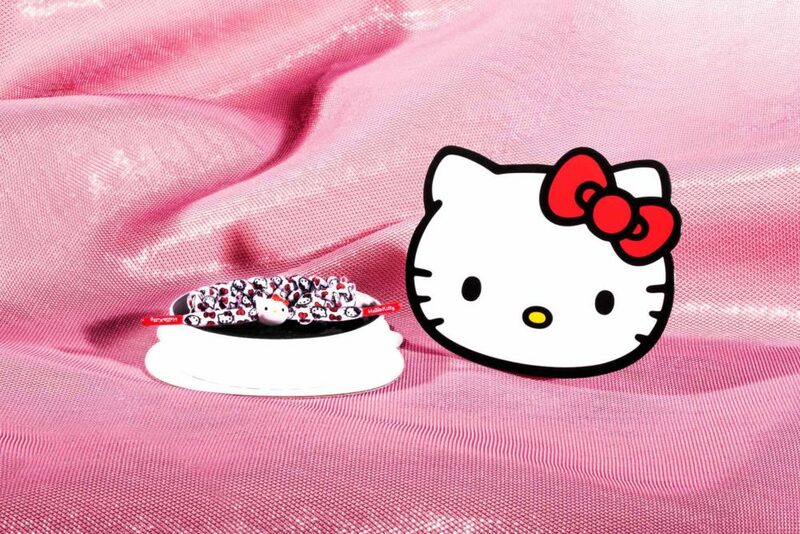 Rastaclat partnered with Hello Kitty to make adorable bracelets of three Sanrio characters: Hello Kitty, Badtz-Maru, and Keroppi. These are great stocking stuffers. 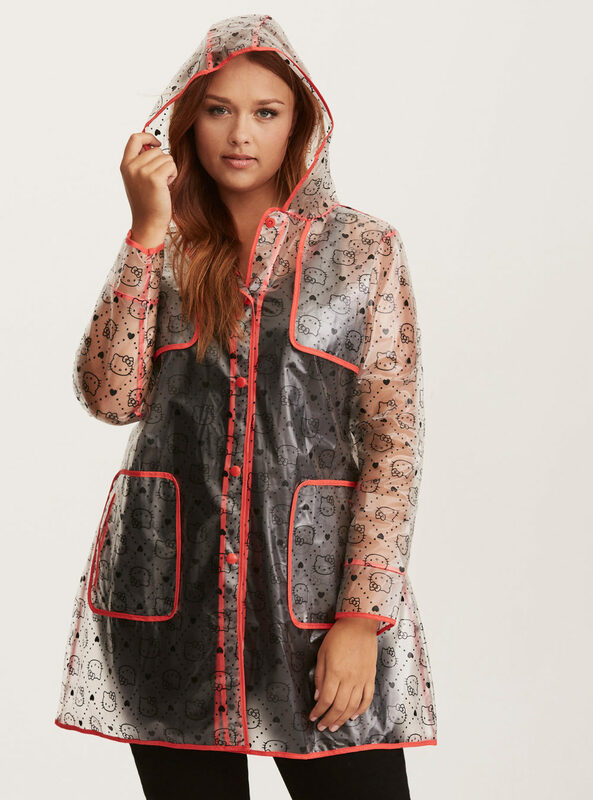 We are in love with the whole Torrid x Hello Kitty collection, but this raincoat might take the cake as the most striking piece. Your BFF will love you for this cute gift. 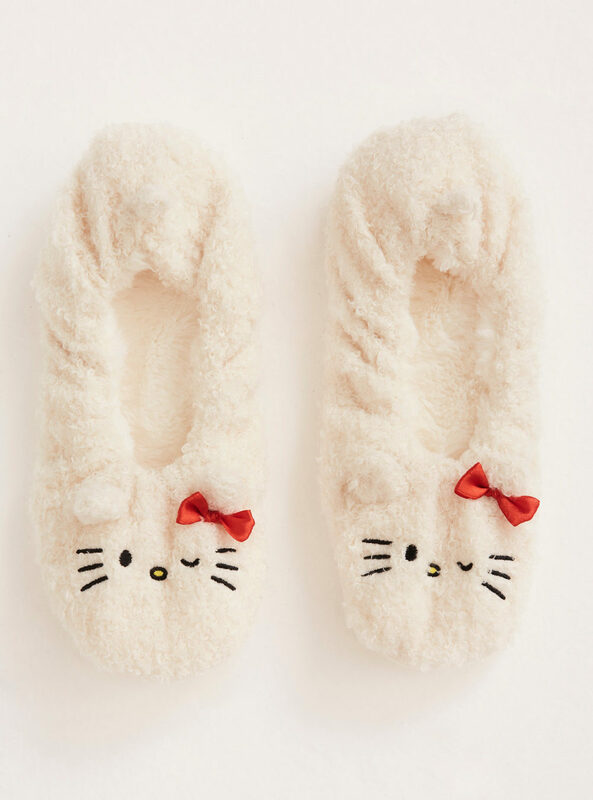 We want to live inside of these adorable faux fur lined slippers, and your friend will too. What better way to max and relax than by cracking open a cold bottle of festive Hello Kitty rosé?! 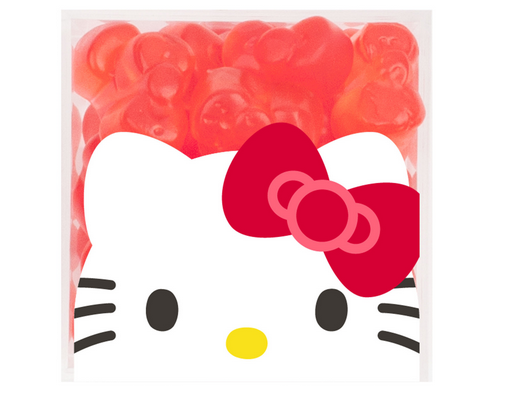 These delicious gummies are strawberry-flavored and come in the cutest Sanrio packaging. This collector Barbie’s whole outfit is modeled after Hello Kitty’s red bow, and we’d gladly rock this look if it was available in human sizes. 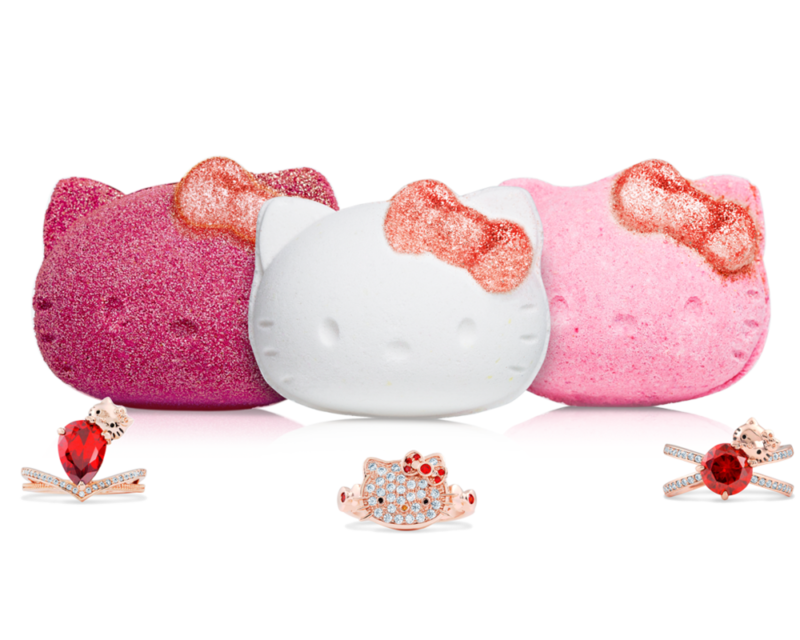 Each of these glittery bath bombs melts away to reveal a Hello Kitty ring in the middle. Perfect for your friend who loves Sanrio and bling. 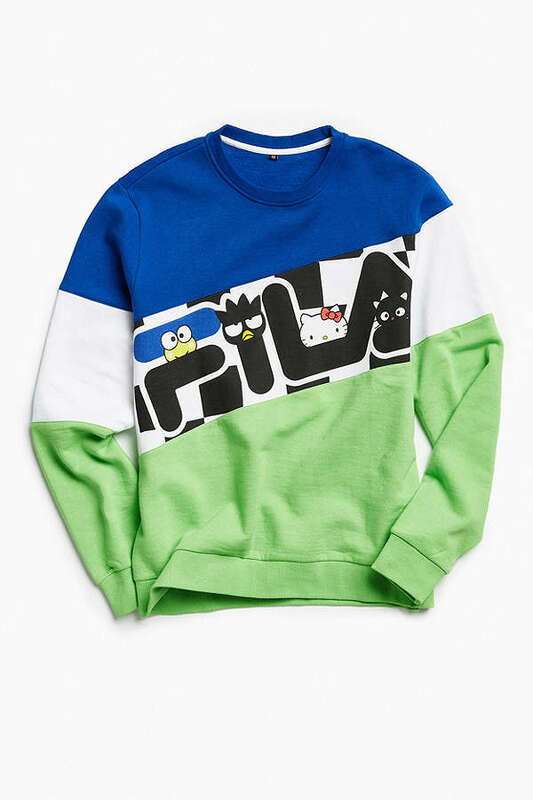 This tee marries the ideal combination of timeless FILA fashion with Sanrio’s cheeky touch. It’s the perfect gift for your friend who likes to look comfy yet chic. 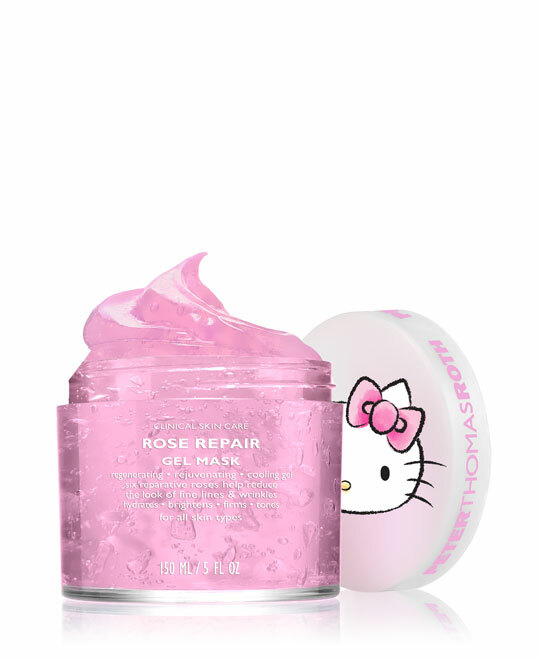 Hello Kitty-themed high-end skin care?! Yes, please! This is for the skin care junkie on your list! Who doesn’t want to drink hot cocoa out of a mug that is winking at them? 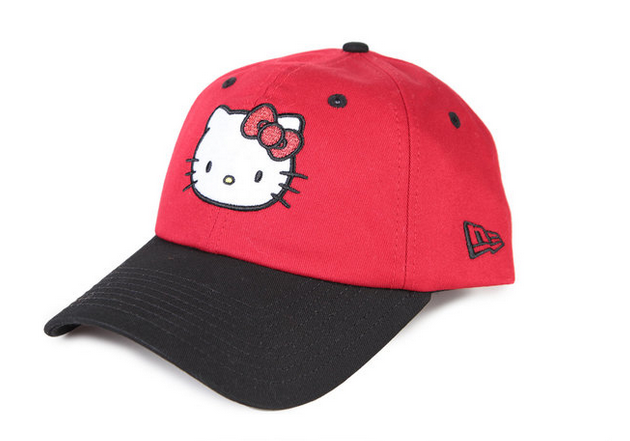 Now you can keep your hair tucked away under the warm red embrace of Hello Kitty. 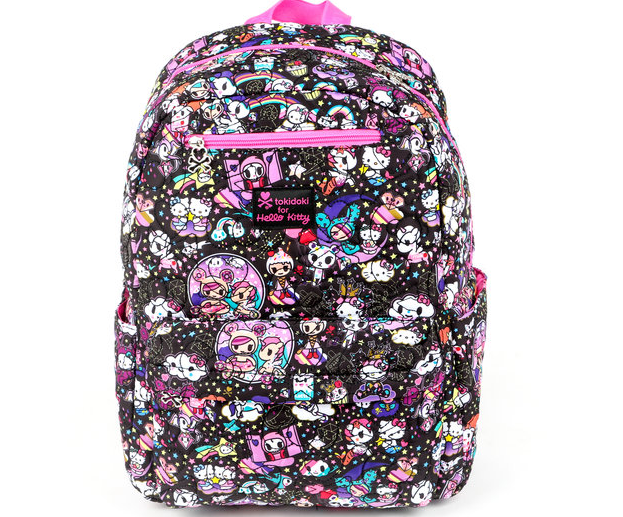 This backpack features the whole Sanrio gang in OUTER SPACE. It basically sells itself. 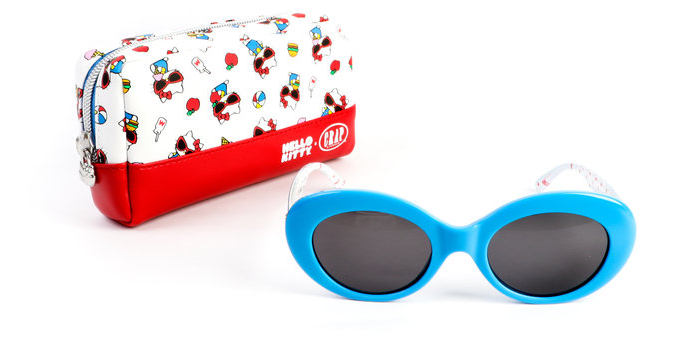 We’re fans of the stylish designs of Crap Eyewear no matter what, but this Hello Kitty-inspired look and case takes the cake. You don’t even have to be a sock lover to recognize the swag of these socks. 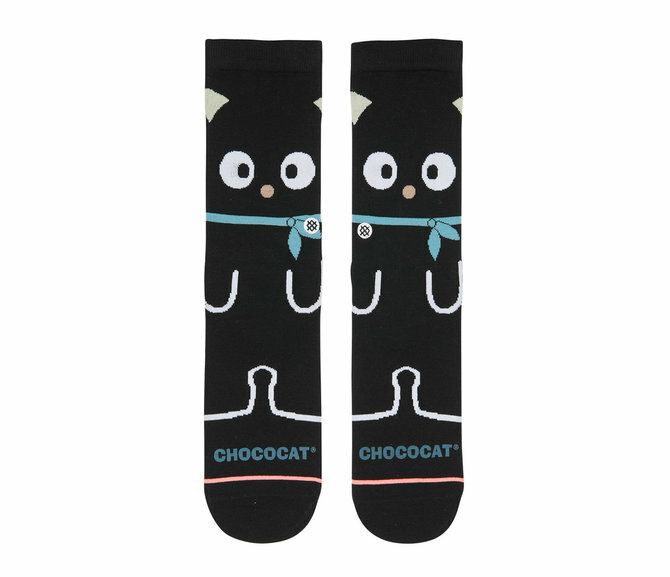 Even Chococat himself is decked out in a stylish blue scarf. This high-waisted Badt-Maru skirt is ideal for when you or your friend want to channel some unparalleled attitude. 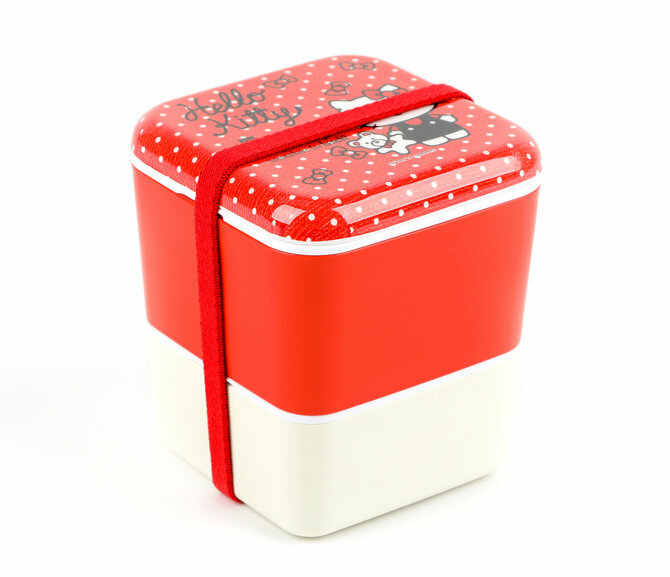 This adorable lunch container has two stackable containers with vents so your pal can keep their lunch warm all winter. This pale pink carrying case includes a lined memo pad, a small metal case, and a pen for your pal’s serious business needs. 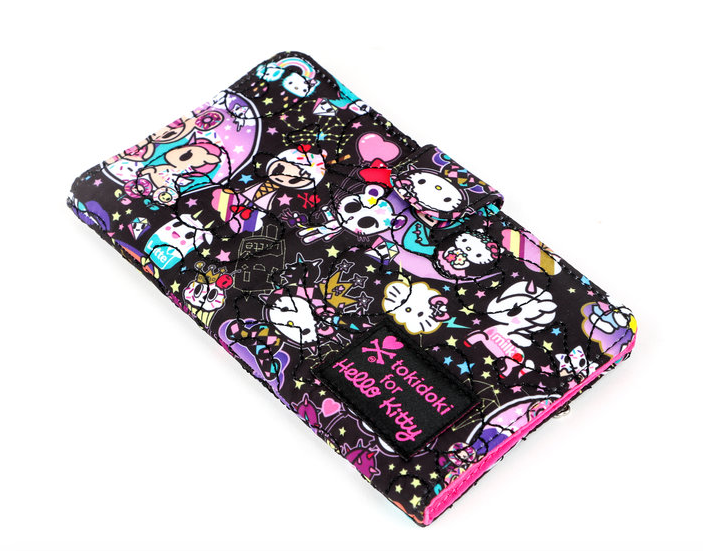 This psychedelic wallet features Hello Kitty and her Tokidoki friends Sandy, Ciao Ciao, Latte, so your BFF will be in good company. Who says you have to sacrifice your sense of style for your love of Hello Kitty’s gang?! 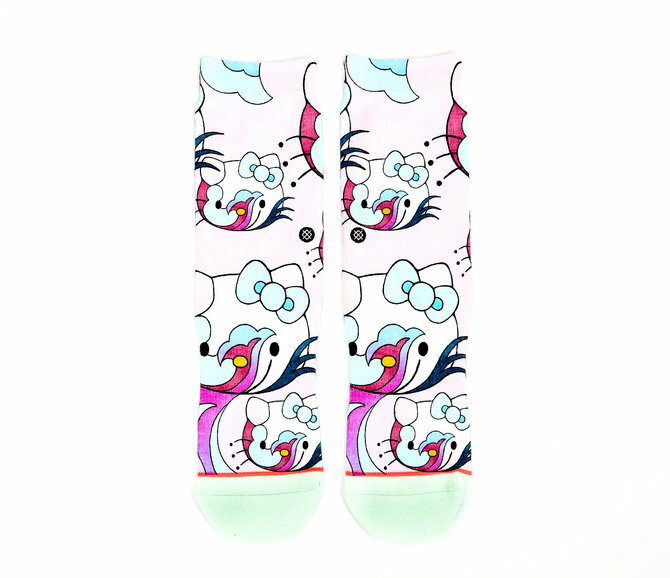 These socks are like a vision of Hello Kitty on a positive mushroom trip, and who among us can resist that beauty? 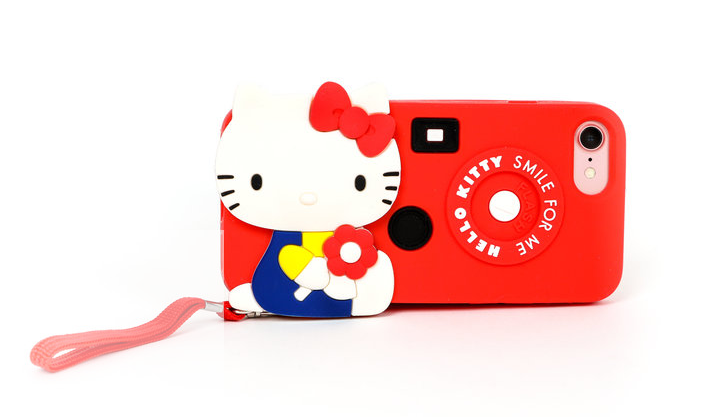 This iPhone case features the classic design of Sanrio’s red Hello Kitty film camera, so you can text in retro fashion. 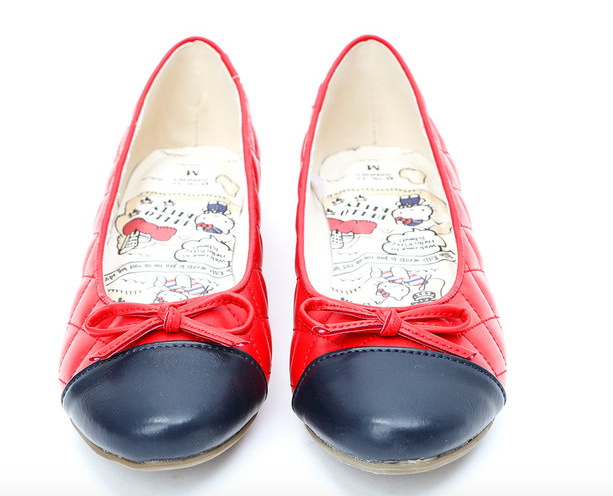 Not only do these flats feature detailed illustrations of the Sanrio gang in the interior, but they also have an embroidered bow on one side and an embroidery of Hello Kitty on the other. This is the coziest way to express your love to your S.O. 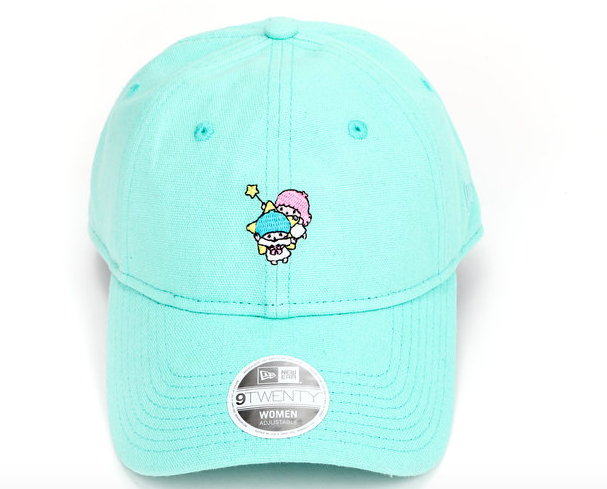 Your friend will never have a bad hair day again with this adorable cap. 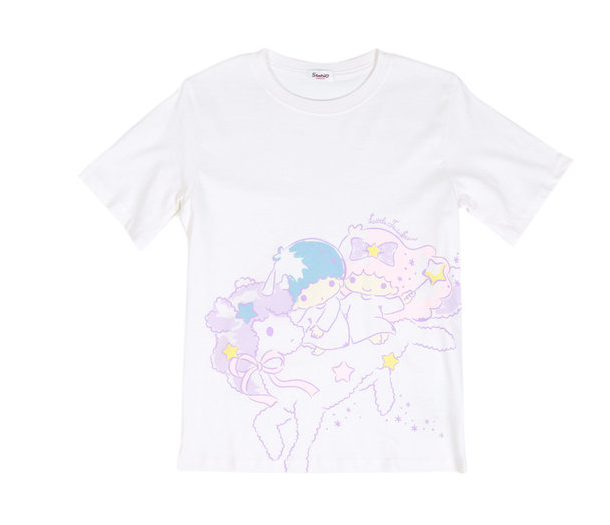 Sanrio’s adorable Kiki and Lala are literally riding a unicorn. This is everything. 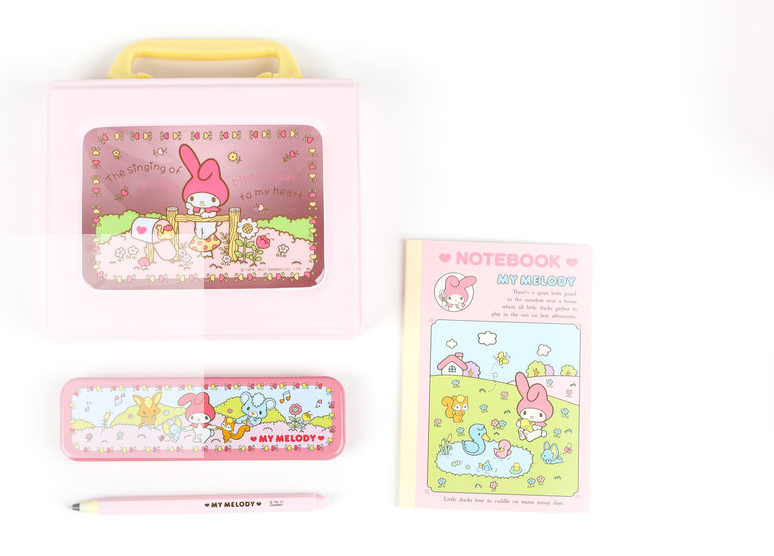 We hope these Sanrio-inspired goodies have transported you into a brightly-colored land full of animated friends or at least given you some cute gift ideas.